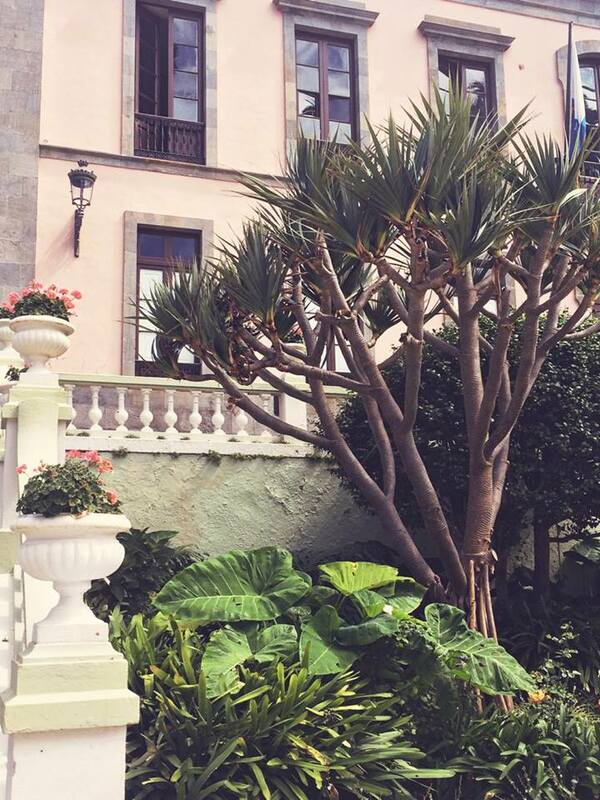 La Orotava has to be one of the prettiest towns in Tenerife. 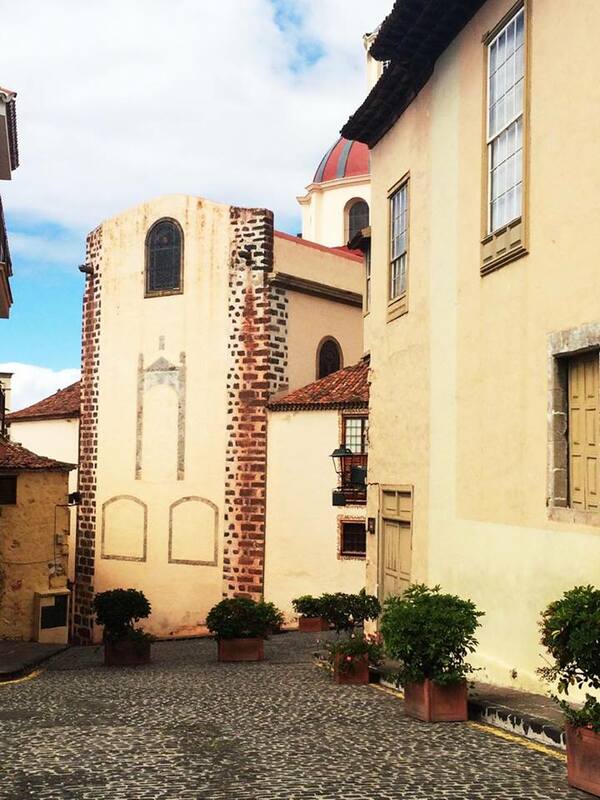 In fact, locals have an on going debate over which town is the prettiest- La Orotava or La Laguna. Having visited them both, La Orotava has to be my favourite. With its rich cultural history, Colonial architecture and amazing restaurants there is nothing not to love about this small corner of Spanish soil. 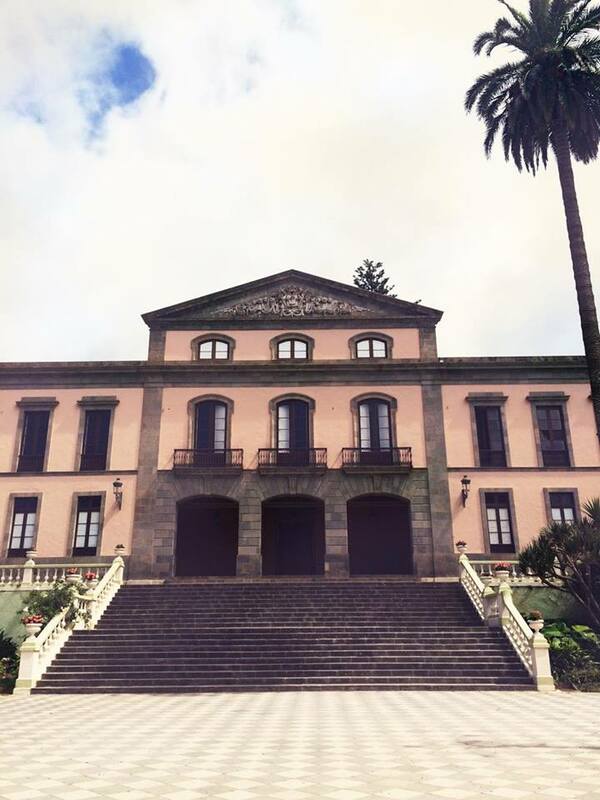 Situated in the valley of the same name, La Orotava is surrounded by luscious plantations which sit haphazardly along the coastline and provide the island with bananas, chestnuts and grapes (for wine). The winding streets and stunning architecture are an attraction on their own. The town hall, pictured above, looks like something from a Wes Anderson film and every May, the town turn the courtyard in front of the main stairs into a carpet of colourful sands. Many an afternoon was spent visiting the Casa de los Balcones and Café Grimaldi, two stunning examples of traditional Canarian architecture. Casa de los Balcones has been converted into a museum showing every aspect of rural Canarian life. Not only is the building gorgeous to look at, it also has a food tasting station allowing guests to sample local wine, cheese and mojo. Cafe Grimaldi is a botanical paradise set in the grounds on a hotel down the road from the Casa de los Balcones. 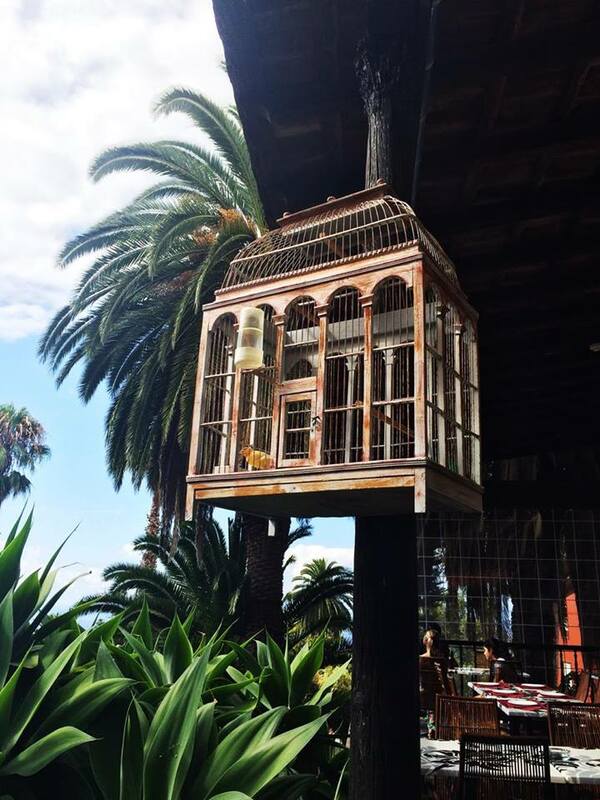 Antique birdcages hang off palm trees, cobbled steps lead down to a secret garden and a small fountain provides a gentle soundtrack to the dining experience. The food is exquisite, very fresh with a complex mix of tastes and whilst we were eating lunch there one day, a wedding was taking place in the secret garden area. Everything about this place is special. Whilst La Orotava may be small, there is a lot of do. It is worth popping by to the botanical garden and to the basilica before heading off home as these provide many photo opportunities. 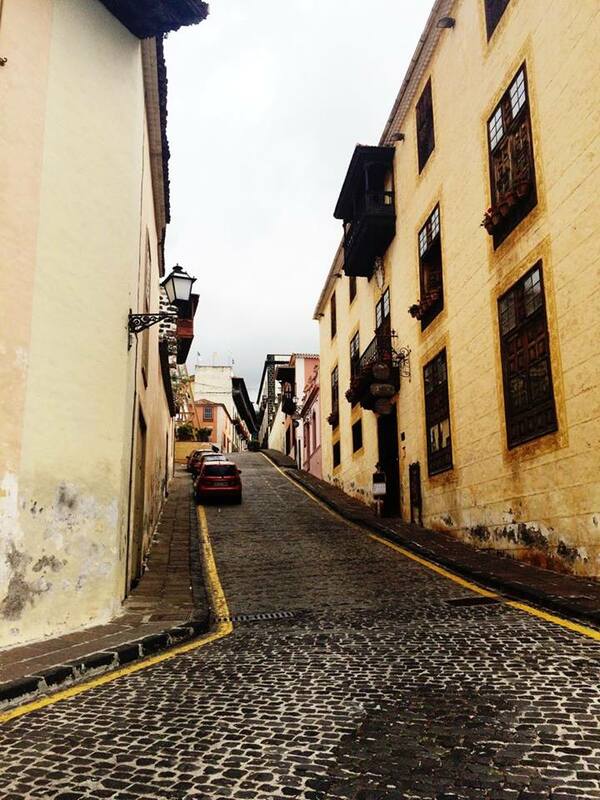 La Orotava is top of my list of places to visit in Tenerife so if you have any questions, please don't hesitate to ask.